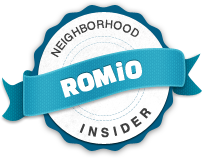 I've recently partnered with a cool, new website called Romio. It allows all users to ask any questions - anything about art, fashion, food, beauty, events, etc. and Romio Insiders like me (or even other users) can answer your question in a timely manner. It's the best way to ask the locals about the best restaurant on the Upper East Side or the best tattoo place in SoHo, and so on. Sure, any one can Google it - but on Romio, you get advice from real New Yorkers, who really know what to recommend. 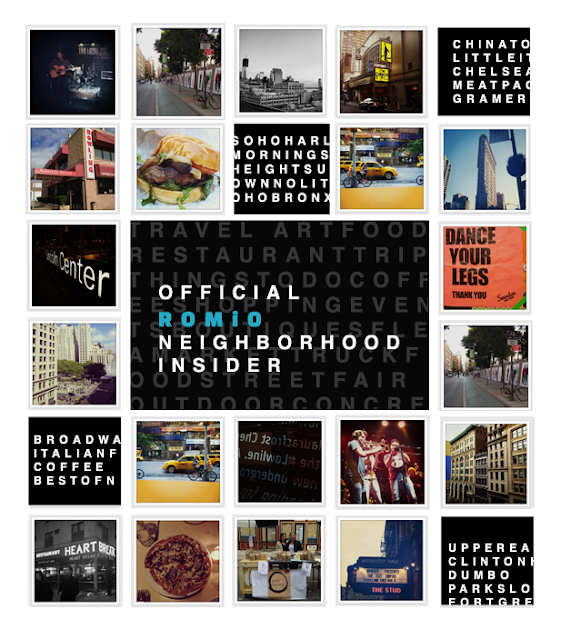 All of the other Romio Insiders live in various neighborhoods of NYC so you can get the best of different opinions. I personally live in Queens, but I'm always in the city. What a cool website! Love that you can hear from real NYers! This is so true..best resource and tips are from the ones that live there. Cool site. That's a pretty awesome idea for a website – I'm always wondering stuff when planning trips and am hesitant to only go with online reviews. wowww congrats! What a great website! Congrats! I never heard of this service but how cool is this??? Wow sounds interesting, checking it right away!!! wow! thats neat :) can find out where the locals eat hehe! Looks like a great and fun website!!!! Wow, this sounds like a great idea! Locals always know about the best places. I haven't been to NY in over a decade... hoping to visit again one day! That is very neat! I love that idea. I'll be sure to use it if I am ever in NYC. Take care! 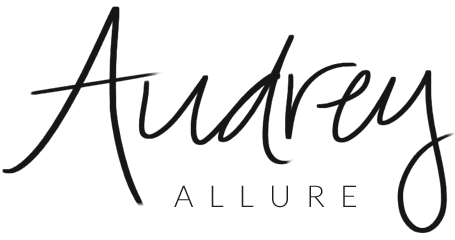 Good morning Audrey! This is so cool! I hope you have a wonderful day.